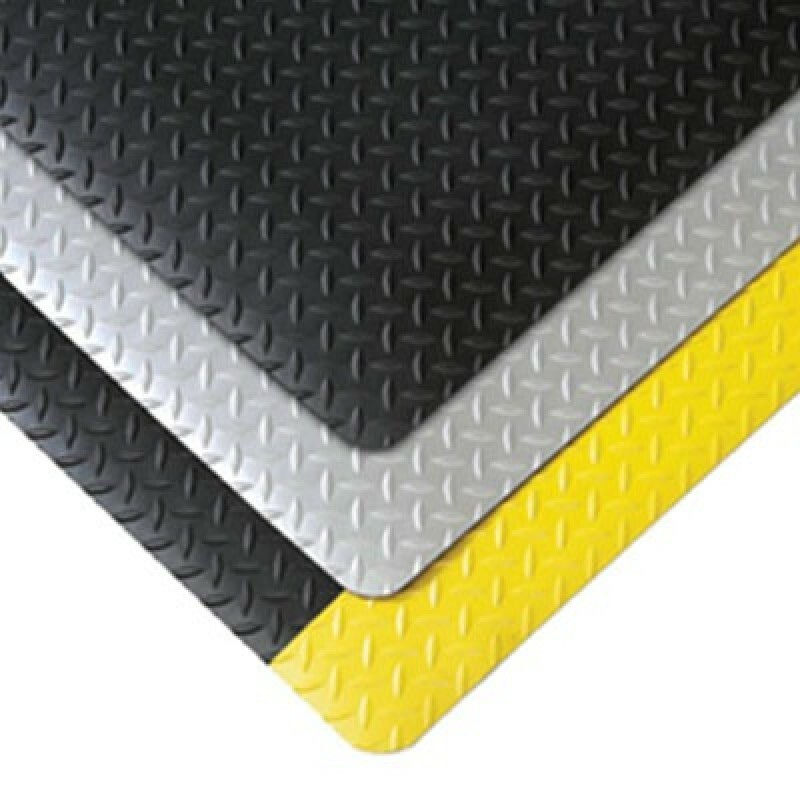 Cushion Trax Mats have a diamond surface that provides non directional slip resistance. Designed for ultimate comfort and worker support in the harshest dry environments. Great for machine operating stations needing fatigue prevention and sure footing.